University of Regina Food Service Workers Deserve Respect! We are 55% of the way to reaching our goal. Tell Chartwells to Respect Food Workers at the U of R! 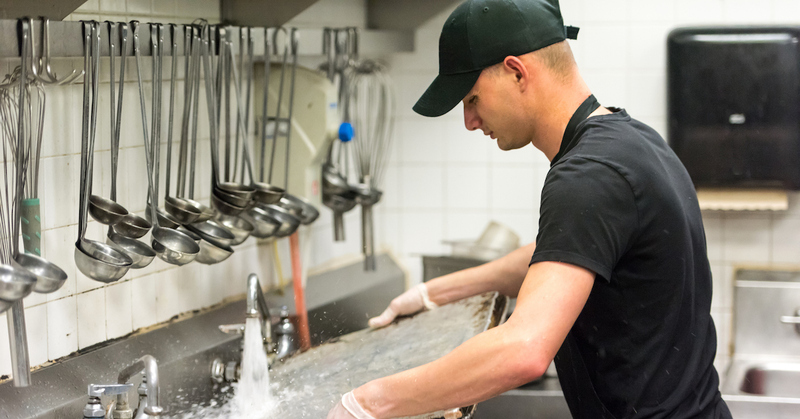 Both students and long-time full-time employees work in Food Services at the University of Regina. They take pride in preparing and serving food for the campus community. However, these university workers in the Chartwells bargaining unit of CUPE Local 5791 are being confronted with harmful management decisions that erode their livelihoods and working conditions. These include: the reduction of working hours, staff cuts, layoff notices sent to all workers over the November class break, lack of attention to health and safety in the workplace, and the presence of managers doing work of the bargaining unit. Chartwells is part of Compass, a multi-billion-dollar multinational corporation. Tell Chartwells to address the issues above and help to restore morale in the workplace by providing satisfactory hours of work and improved working conditions.